Bethesda Softworks, a ZeniMax Media company, today confirmed the upcoming release of The Elder Scrolls V: Skyrim, the next installment in the award-winning Elder Scrolls series and follow up to the 2006 Game of the Year, The Elder Scrolls IV: Oblivion. 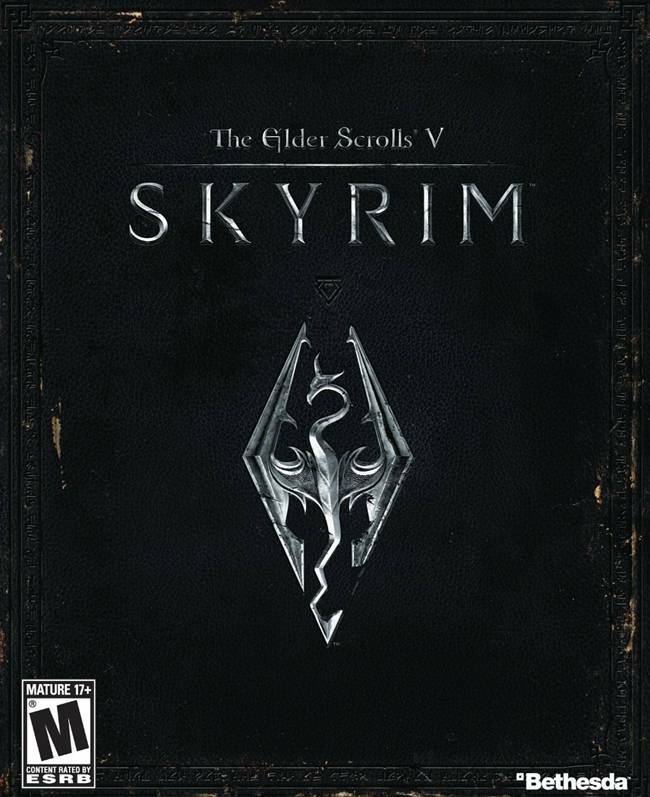 Developed by Bethesda Game Studios® under the direction of Todd Howard, Skyrim will be released on Xbox 360 video game and entertainment system from Microsoft, PlayStation®3 computer entertainment system, and Games for Windows worldwide on November 11, 2011. Details on the game will be revealed in our exclusive cover story in Game Informer’s February issue, which ships to subscribers in early January 2011.